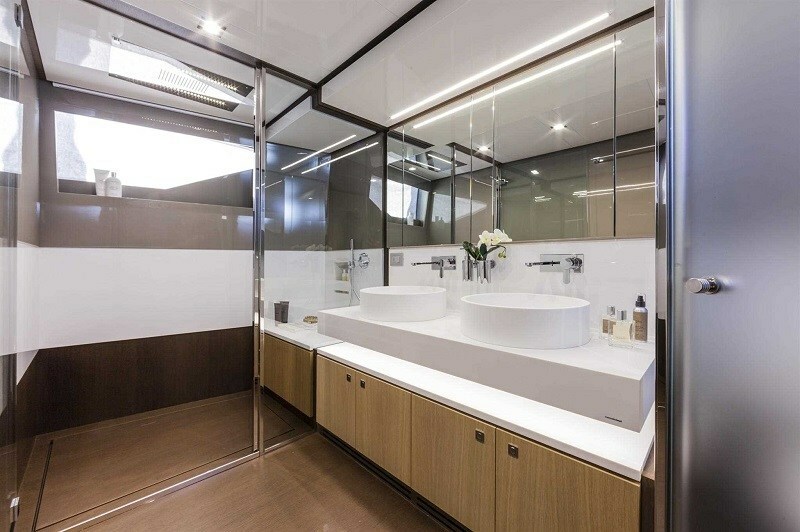 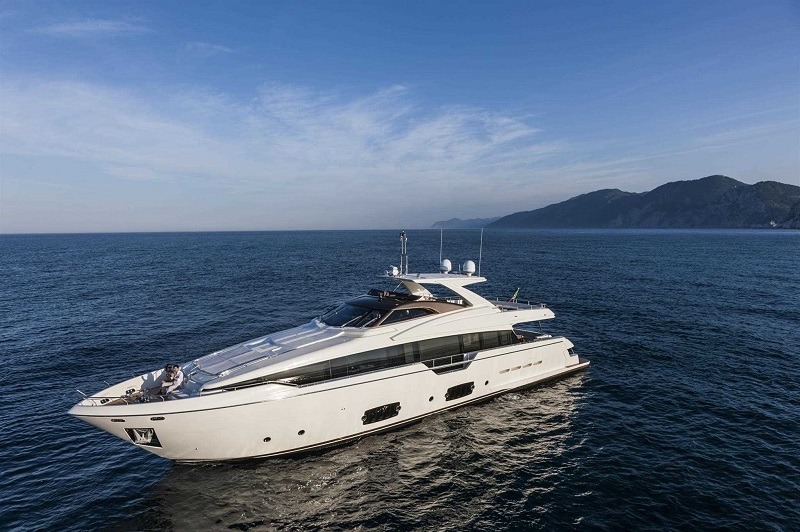 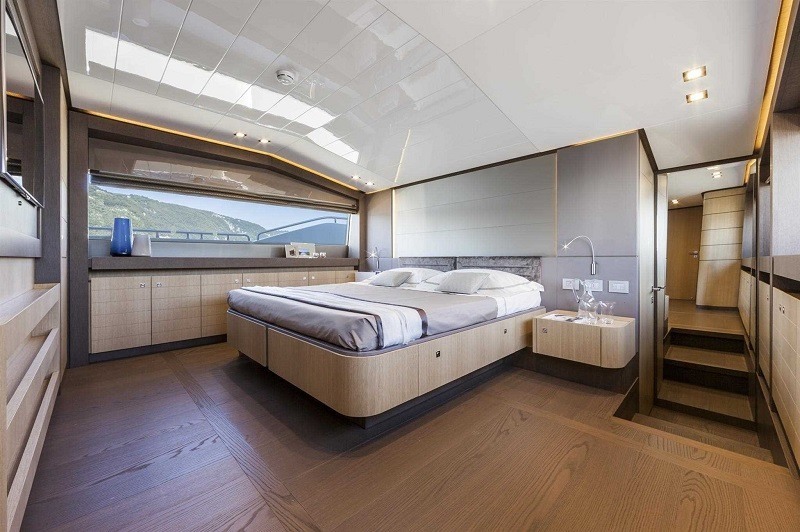 ALEKSANDRA I is a yacht with clean lines, large living spaces and high performance capabilities. 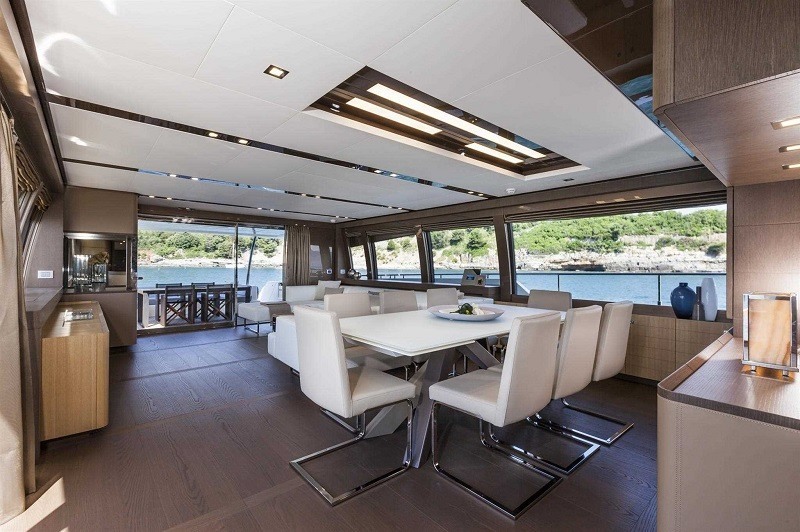 With space for up to 10 passengers in her 5 luxurious cabins, charter ALEKSANDRA I today for holidays around the stunning coast of Croatia. 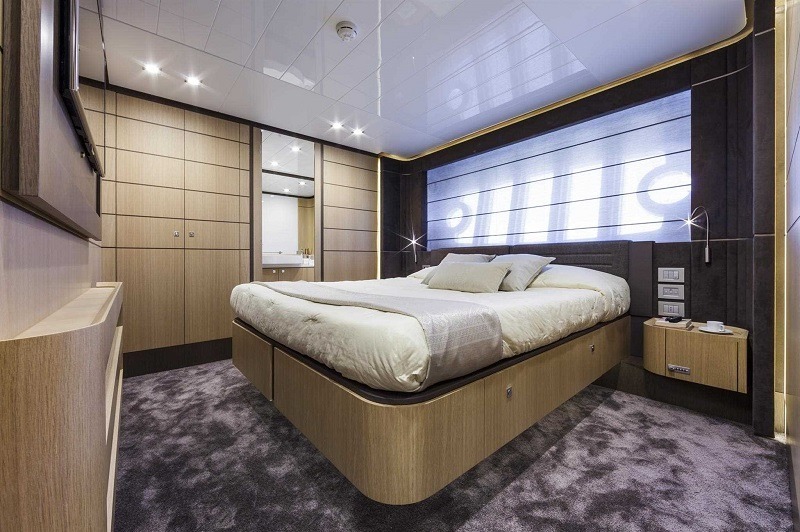 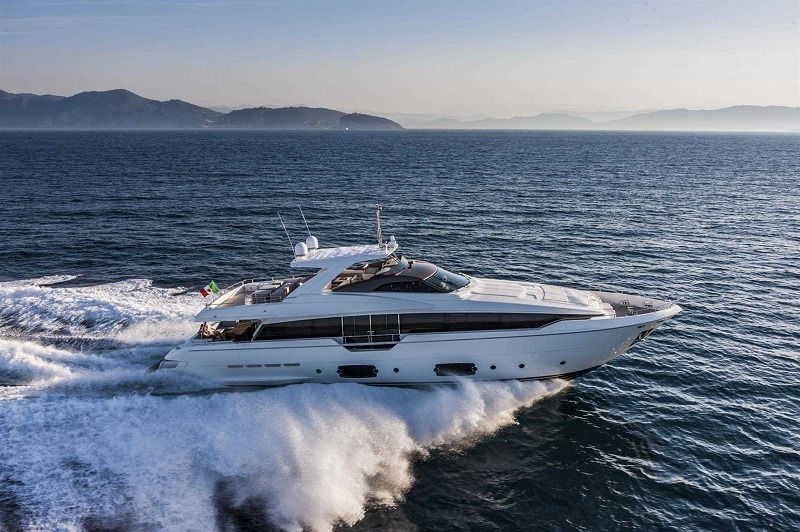 This brand new yacht is one of the best family orientated yachts on the market today, with a larger master suite on the main deck and a further 4 cabins below. 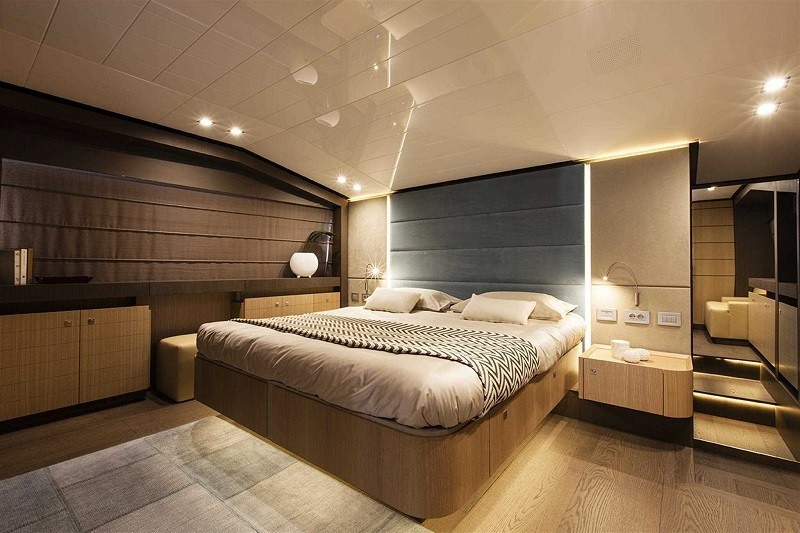 This allows you to sleep up to 10 guests in perfect flexibility due to convertible cabins. 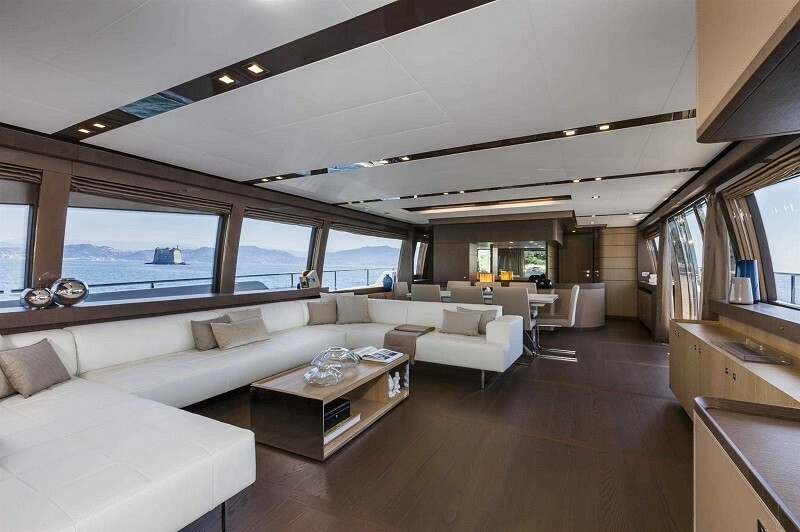 Outside, extensive space both aft and on the flybridge means that the whole family can enjoy lounging, dining and having fun under the sun! 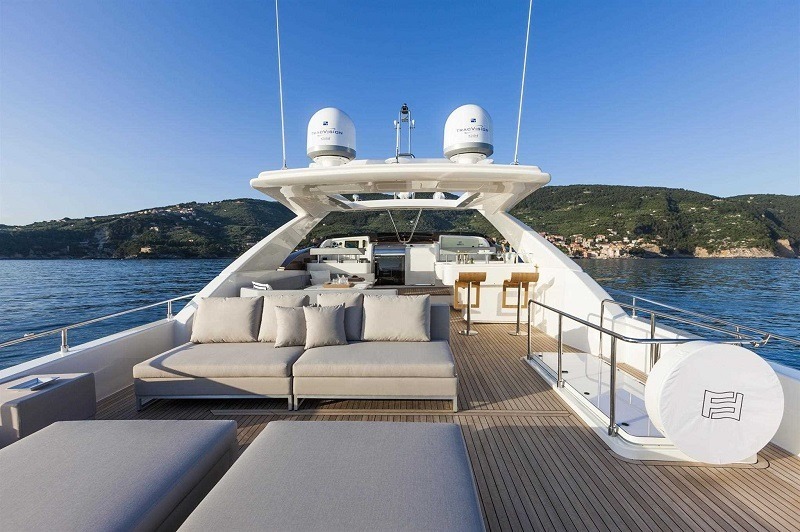 She also has an iPad controlled entertainment system throughout.